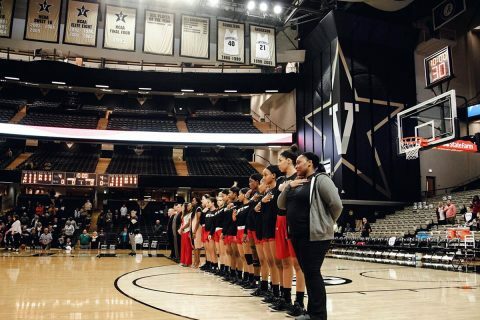 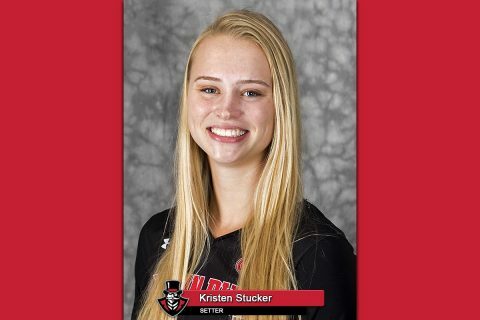 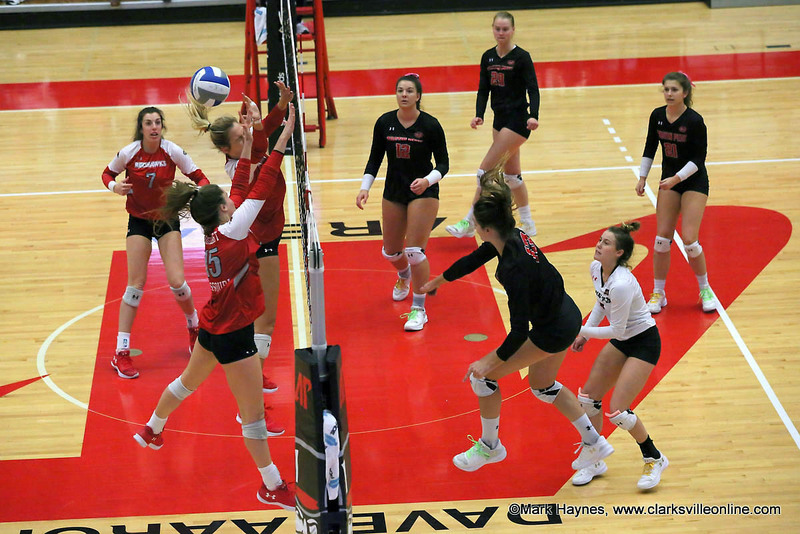 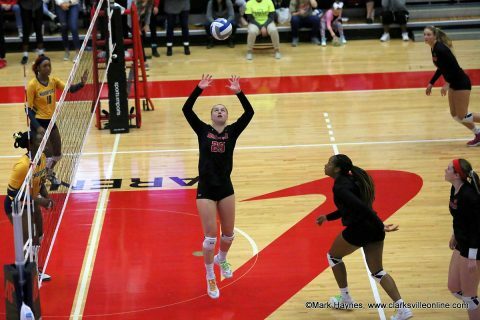 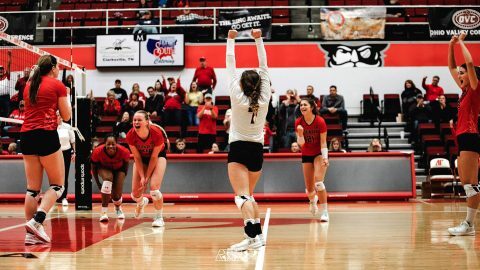 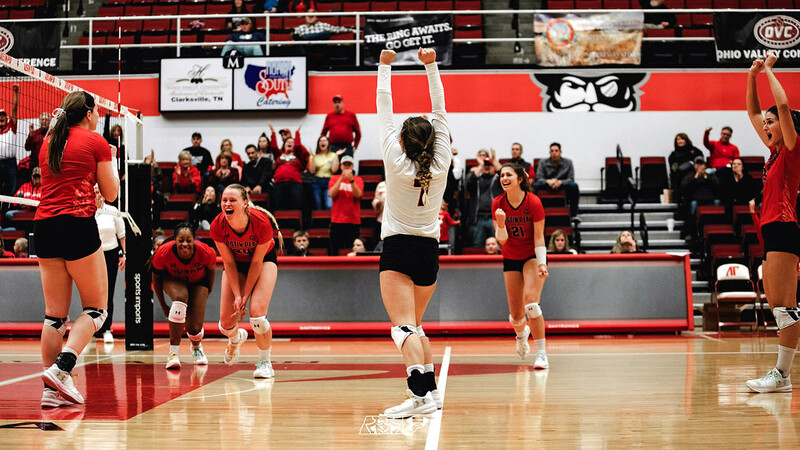 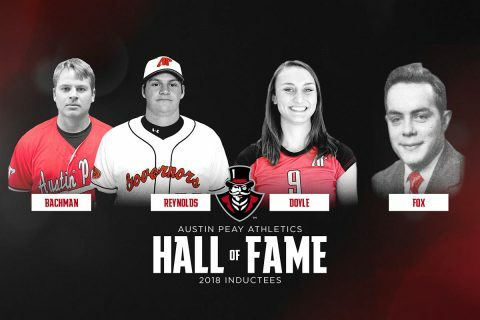 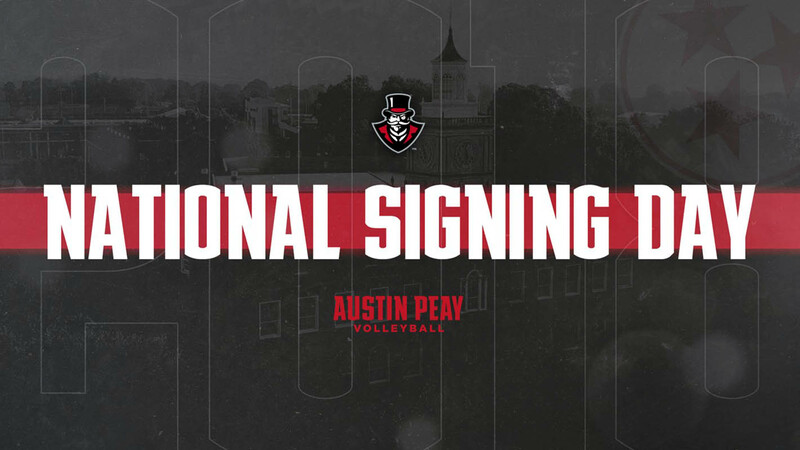 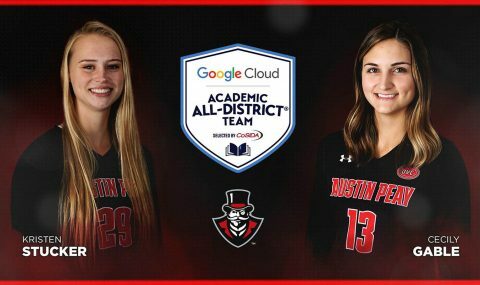 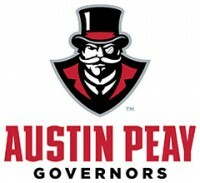 APSU Women's Volleyball | Clarksville Sports Network - Clarksville Tennessee's most trusted source for sports, including Austin Peay State University. 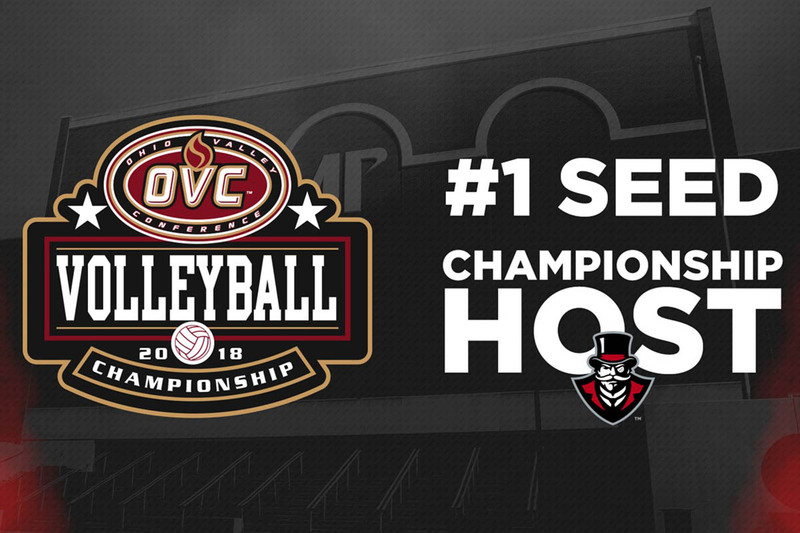 Clarksville, TN – The Austin Peay State University (APSU) volleyball team, winners of the 2018 Ohio Valley Conference regular-season title, will host the 2018 OVC Volleyball Championship as the No. 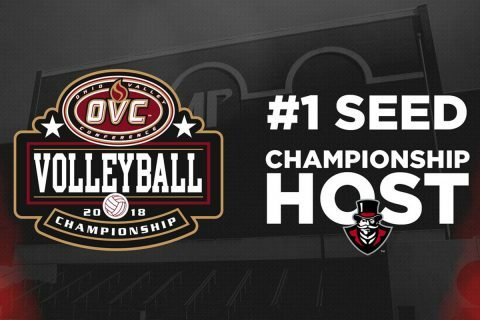 1 seed, beginning Thursday, November 15th at the Winfield Dunn Center.